I recently posted about how local authorities can support their communities, and in particular local community groups, at a time when their ability to directly deliver local services is diminishing. My post touched on the danger of assuming that local groups will be able to step-in to deliver services. 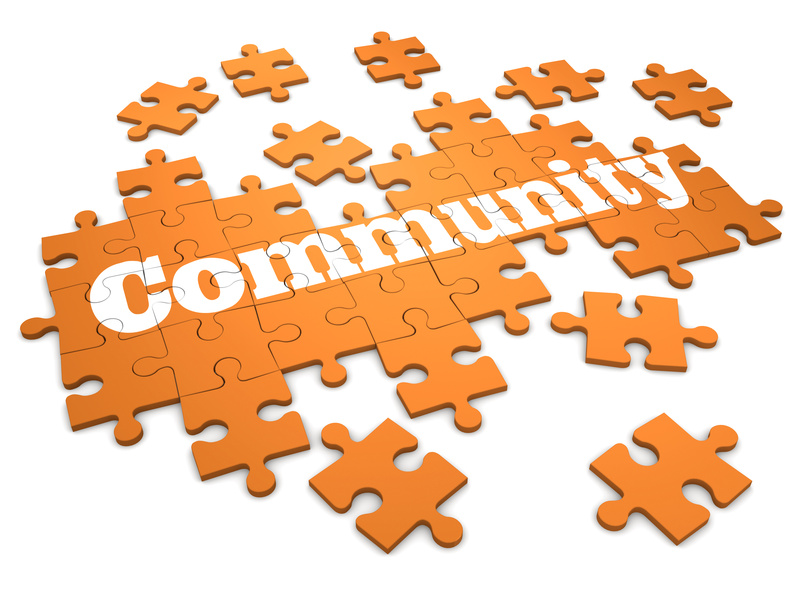 Research into issues such as community resilience, community development and co-production suggests a number of concerns about the role of voluntary and community organisations (VCOs) in delivering local public services. Community groups are expected to demonstrate outcomes that align with local authority/funding body targets. However, the effort of demonstrating compliance can undermine frontline activity – particularly in smaller organisations. Also many community organisations operate at different geographies to public bodies and so aligning outcome measures is often inappropriate. There is a limit to how far people, particularly those in difficult circumstances, can be expected to spend time and effort helping to design, monitor and review services. Presenting change as an efficiency measure is usually insufficient to motivate people to contribute towards service design and delivery. This was highlighted in a policy review of co-production carried out by the University of Birmingham for the Arts and Humanities Research Council. Support networks in disadvantaged communities face significant reductions in capacity due to the effect of cuts in local authority grants and the minimal operational reserves of many community groups (Milne and Rankine, 2013). Reduced resources available to a community results in fewer opportunities for involvement which can lead to lower levels of volunteering. Also, institutional barriers within many local authorities undermine their ability to support community groups. Initiatives to improve the resilience of local communities are often subject to change and so their progress is unpredictable. This doesn’t align with standard local government approaches to performance management, which expect sustained and predictable outcomes. Building capacity is difficult to measure and often addresses so-called ‘wicked issues’ that aren’t the responsibility of any single department. This can lead to gaps in funding and support. Local authorities need to work across departments and service areas to provide holistic support at a time when case loads are increasing yet corporate support and co-ordination is diminishing. Extensive early redundancies in local government and public agencies have resulted in a loss of expertise and knowledge about how to support community activity (Milne and Rankine 2013). If current approaches to changing local public service provision are to be judged as empowering and progressive, rather than damaging and regressive, local government must change the ways it deals with risk, determines value, measures performance, and engages local communities and community groups. Achieving this in an age of austerity will be challenging. See my previous post for some ideas about what local authorities can do to support community empowerment. This entry was posted in Government and politics, Regeneration and community development and tagged austerity, big society, Community groups, community organisations, coproduction, local authorities, local government cut, local services, third sector, voluntary and community organisations, wicked issues, wicked problem. Bookmark the permalink.